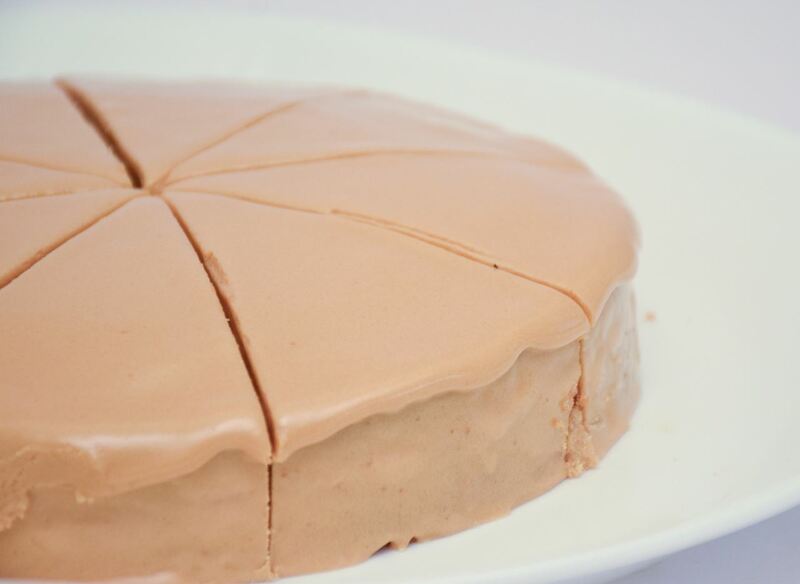 If you haven't tried the Dulce de Leche Cake, try it now. 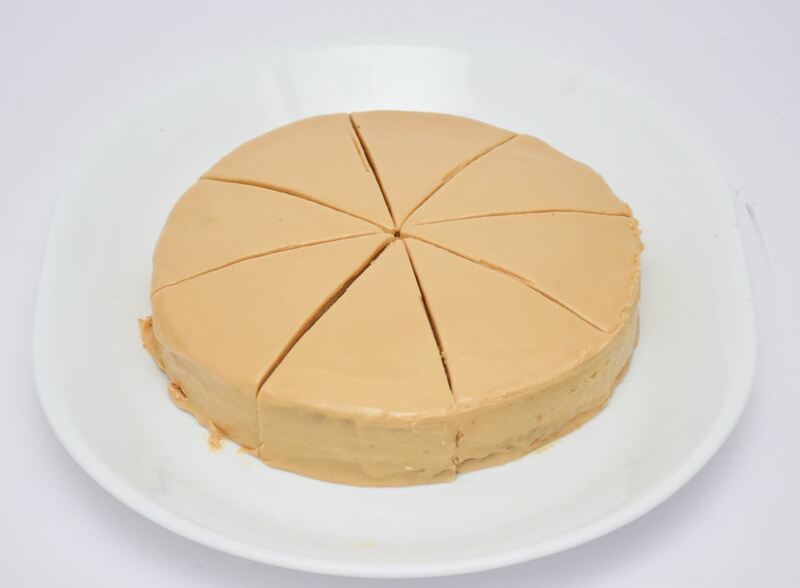 With rich flavour of caramelized milk and a beautifully simple top, this is just an irresistible cake for all Caramel lovers. 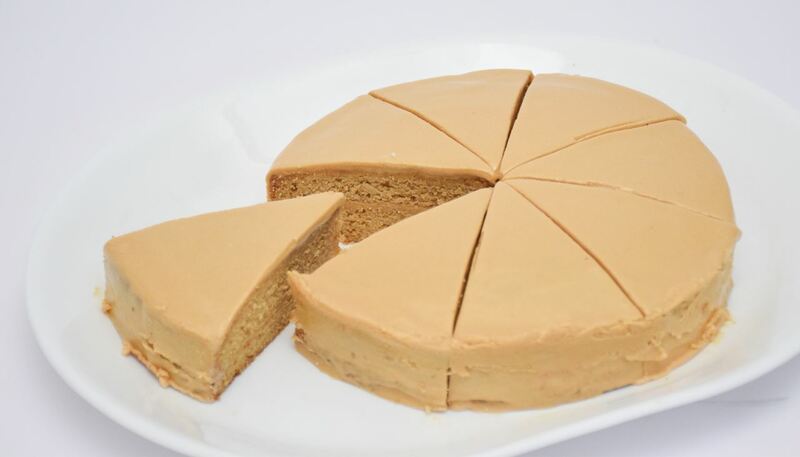 This is a delightfully moist, crunchy cake with a unique chocolate and coffee flavour.